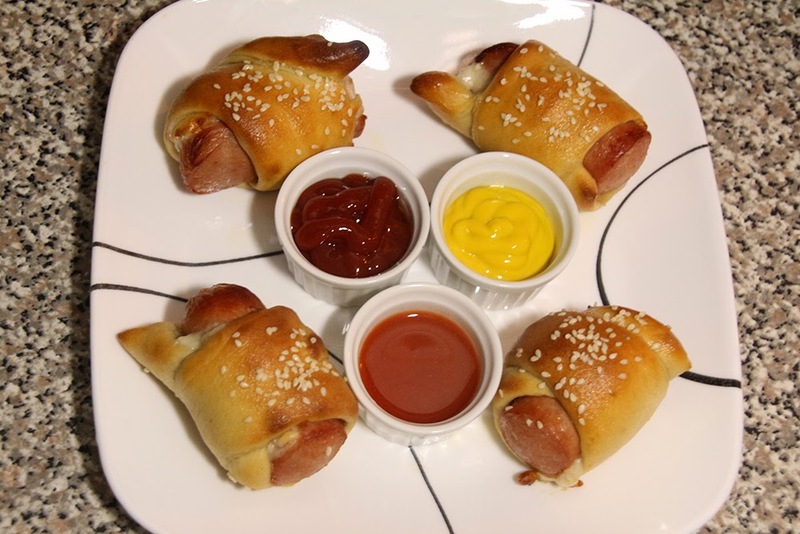 It’s (say it with me) Football Food Friday again! 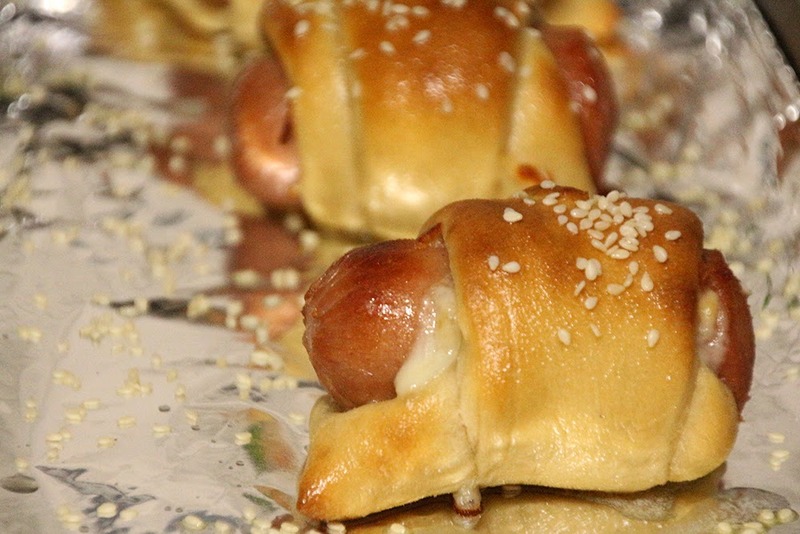 And really, aren’t pigs in blankets just the most ultimate football snack ever? First of all, they’re easy to make. Secondly, they’re easy to grub on, because they’re small, and not at all messy. Thirdly, they’re delicious. It’s a known fact. 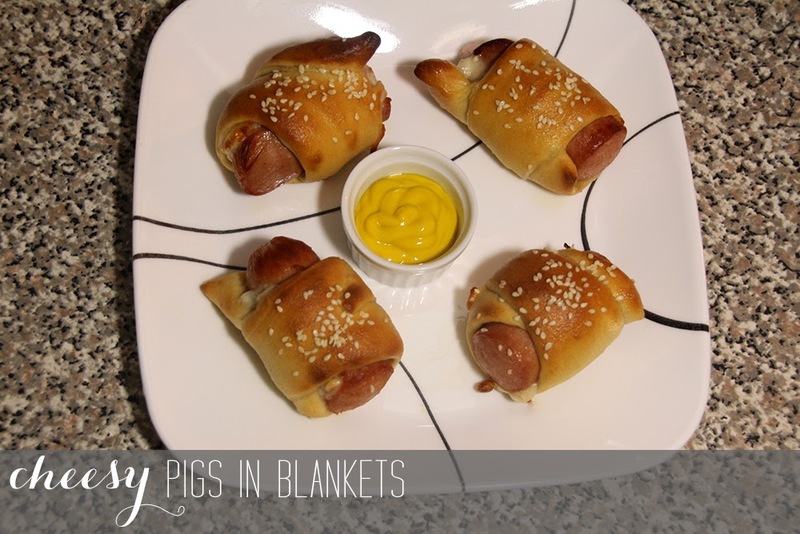 I like to think of these particular pigs in blankets as a bit more of a sophisticated version because they use regular hot dogs instead of the mini ones, the crust is made of pizza dough, and they’re topped with sesame seeds. Basically, all of that just means they’re extra delicious. 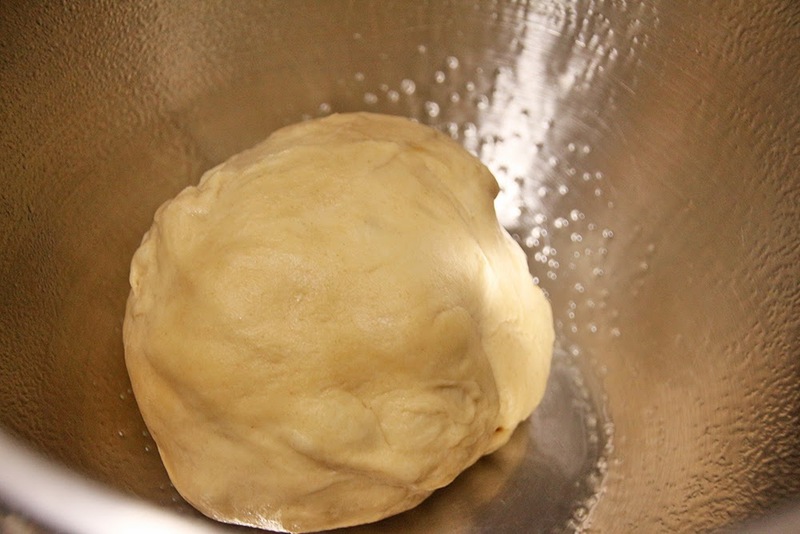 Place the dough in a small bowl, sprayed with cooking spray. 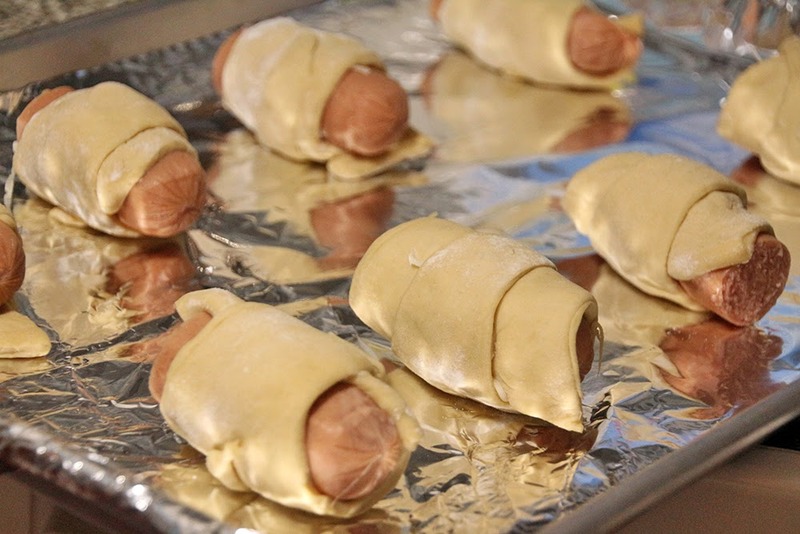 Cover and let sit for 20 minutes. 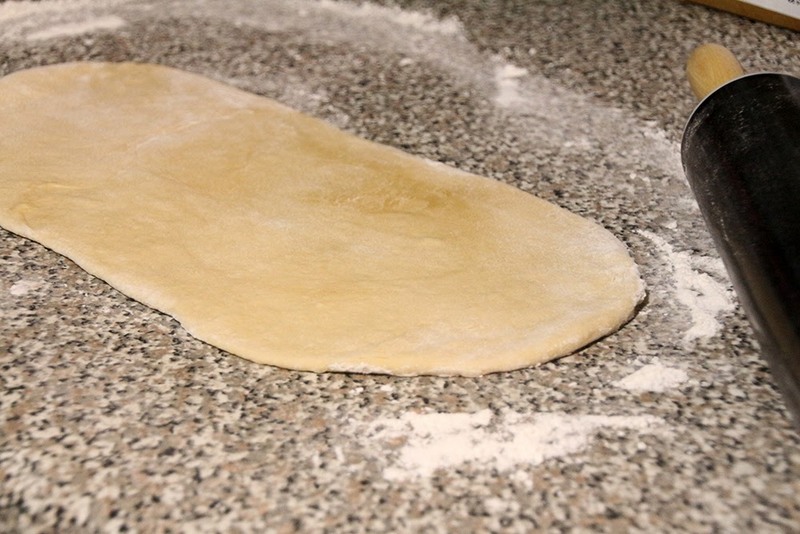 On a lightly floured surface, roll the dough out into a long rectangle, about 12×5 inches. 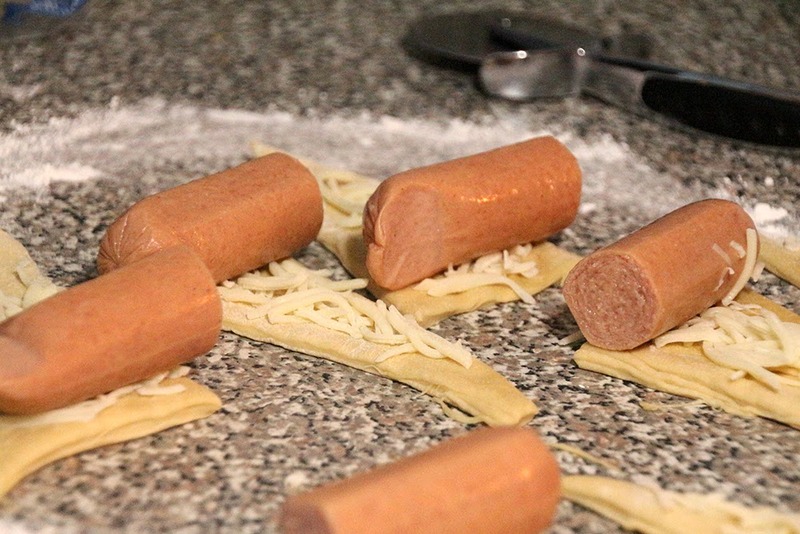 Use a pizza cutter to slice the dough in half, and then in half again, leaving you with 4 rectangles. Then cut each rectangle diagonally to form 8 triangles. 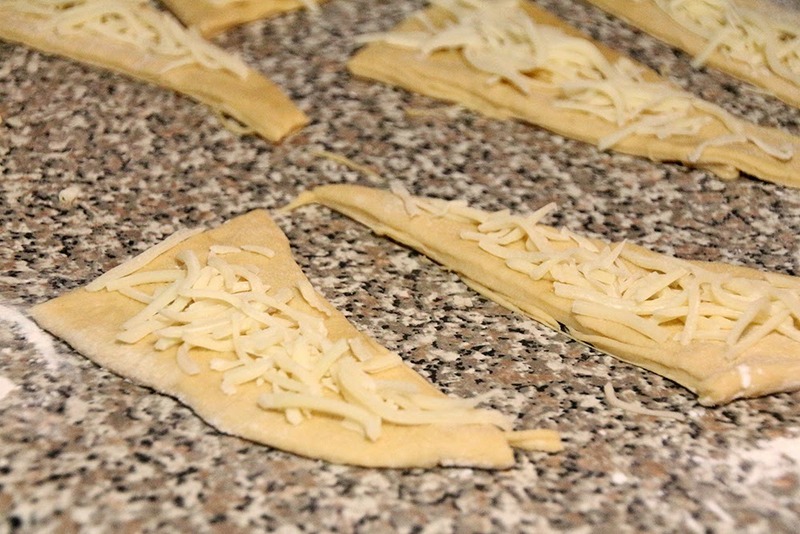 Sprinkle the cheese evenly among the triangles. 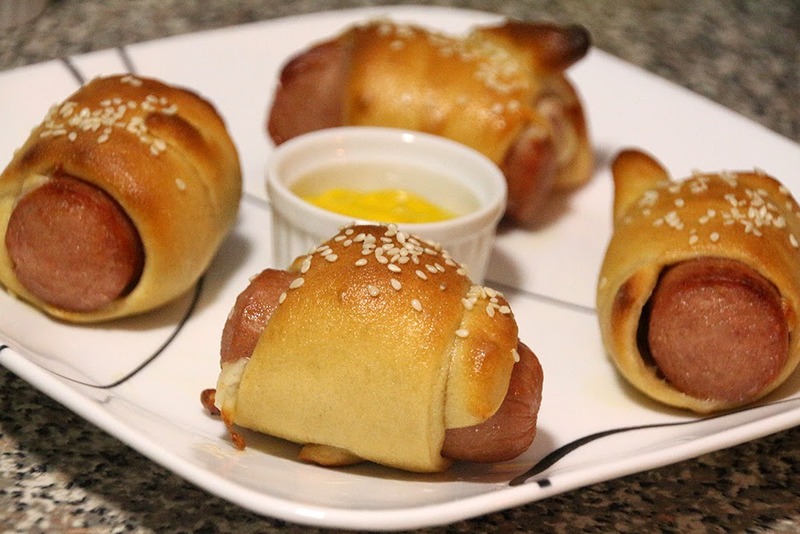 Place one hot dog half on each triangle. 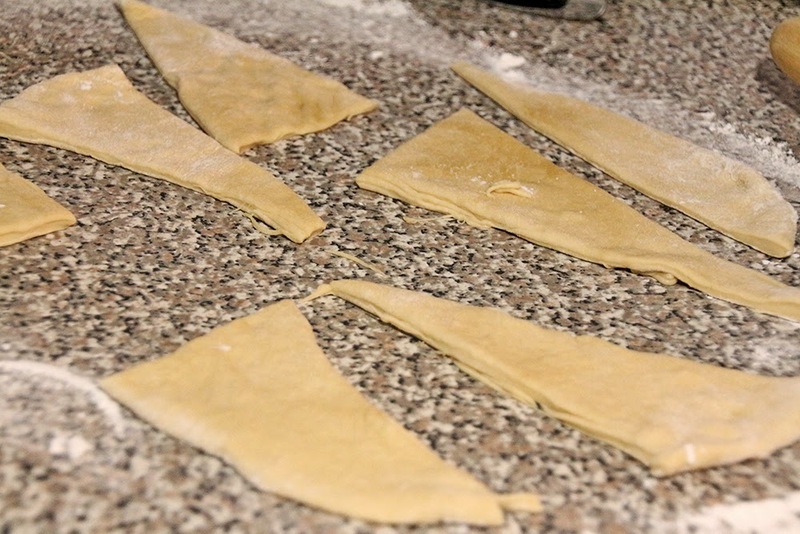 Roll the triangles up, pinching the edges to seal. Bake at 425 for 12-14 minutes, or until golden brown. 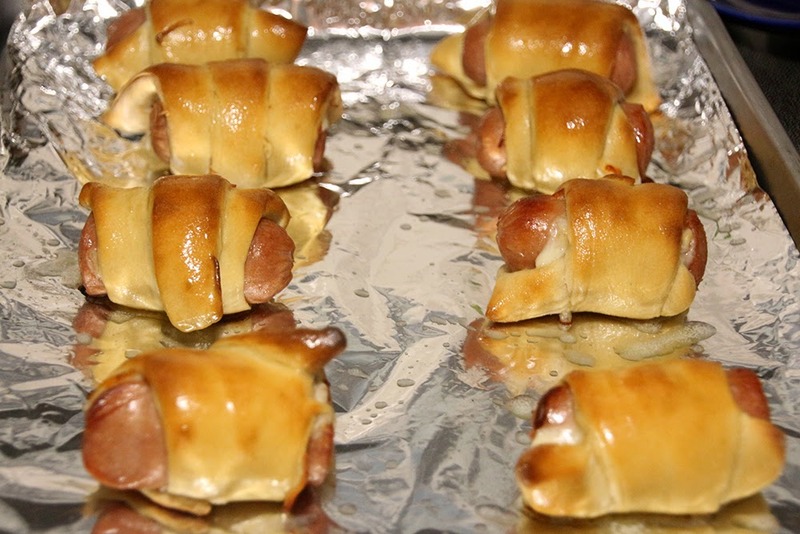 Brush each one with the melted butter. 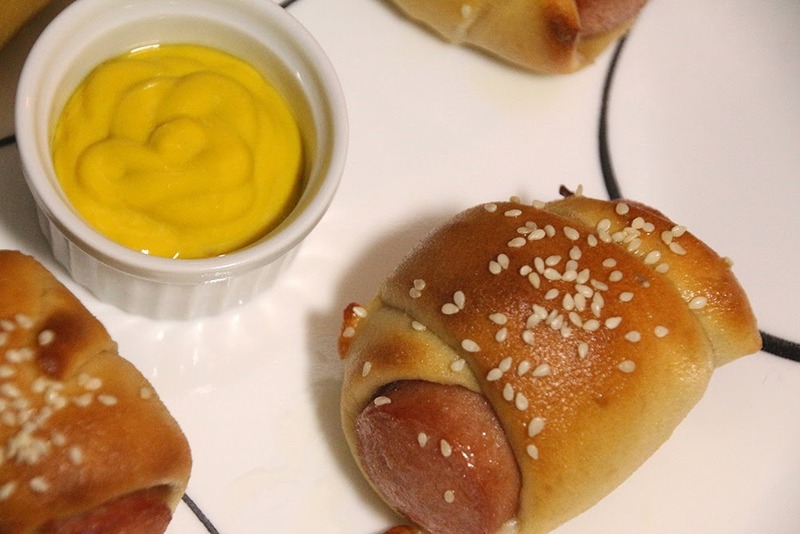 Serve with a variety of sauces and enjoy! Haha, I love it; simple enough I could probably do this one. Looks delicious!! oh Yum!!! 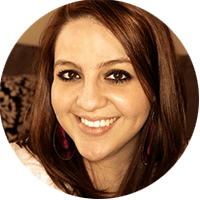 You go above an beyond! 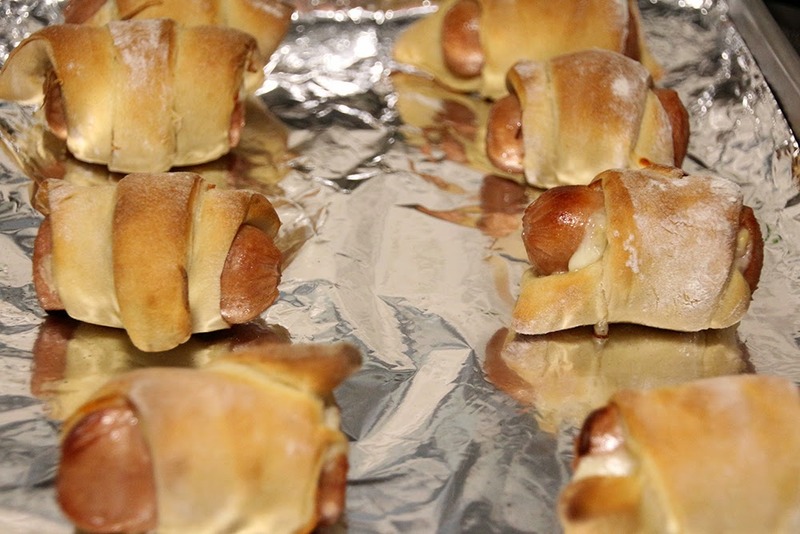 I cheat and get the rolls from the can to do this..totally should try it your way.